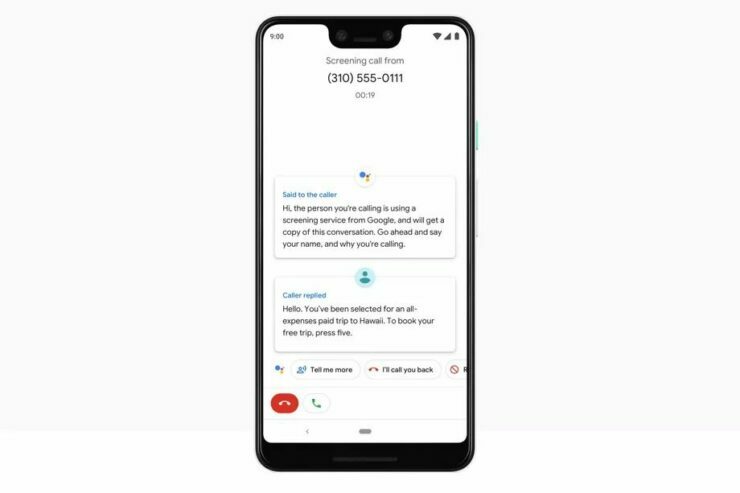 Although Google Duplex takes the cake when it comes to the most mind-blowing features of 2018, Call Screen comes at a close second. It uses Google’s AI to answer the phone and ask what the purpose of the call is, providing an on-screen transcript of the conversation so you can decide if you want to talk to them or not. 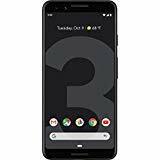 Currently, it is only available for the Pixel 3, and the transcripts disappear as soon as the call ends. Later this year, we will get the ability to save said transcripts. I’m happy to confirm that we will be launching support for saving the transcript later this year. The transcript for the screened portion of the call will be automatically saved in your Call Log once the call has ended. You will be able to access it via the Call Details section of an individual call log item. This will be available to our public beta testers first, and then all Pixel 3 users later in the year. Call Screen might seem cold and impersonal for regular people but goes a long way in combating telephone spammers. Combined with Duplex, the possibilities are limitless, as the Assistant will have the ability to answer and make calls on your behalf. Of course, the system won’t be perfect right off the bat and we can expect several YouTube videos titled “Call Screen/Duplex fails compilations” before it begins working as intended.